So I’m a little late for May the Fourth Day but these Star Wars crafts are good all year long and will definitely have a place in my ! For all the Star Wars fans out there, everyday is a day to celebrate your favorite fandom, from a long time ago in a galaxy far, far away. I don’t know how you celebrated May the Fourth, but one thing I did with my family is watch “The Force Awakens” after dinner. There’s so much you can do for May Fourth – have a movie marathon, dress up as your favorite character, make neat Star Wars themed foods, or make crafts! 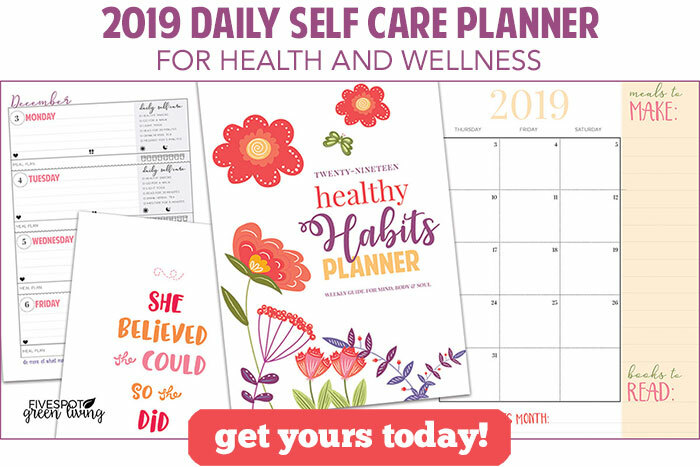 Crafts are definitely on my list. 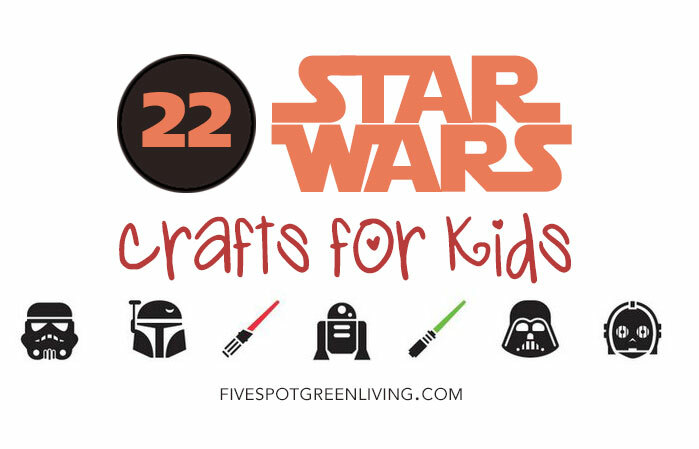 I’ve gathered together 22 different Star Wars crafts any fan will love. There’s everything from making a toilet paper roll Yoda to making your own character themed clothes. Check out the custom Boba Fett t-shirt, Darth Vader hoodie, or R2D2 shoes if you or your kids wanna sport that fandom pride. Personally, I love Boba Fett. Not sure why other than I love saying his name – Boba Fett, Boba Fett, Boba Fett… These Star Wars crafts suit everyone in the family and would be perfect to do together in celebration of May the Fourth! Check out this list of Star Wars crafts and let me know in the comments which is your fave! It’s never too late to acknowledge May the Fourth. The Star Wars adventures are still ongoing, so why shouldn’t the celebration be as well? I am so happy that an entire new generation has been welcomed into this universe and gets to embrace its message. These are something my grand kids would enjoy. Thanks for sharing them.